Tumblebee is the First Adorable POP! Monster from Funko | YAYOMG! 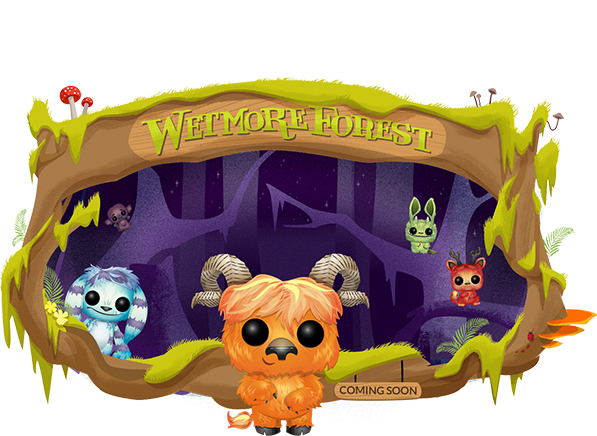 Welcome to the Wetmore Forest, home of the very first line of POP! Monsters from Funko. Their cozy woodland home is snuggled deep within the lush forests of the Pacific Northwest in a secluded valley filled with mossy trees, overgrown mushrooms, and mysterious furry monsters. Each POP! 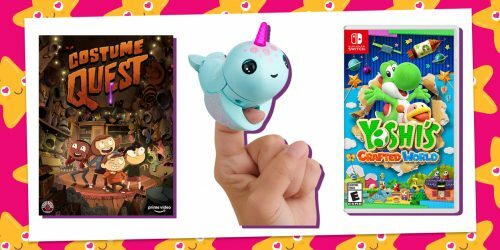 Monster has it’s own unique look and personality, and they’ve just revealed the first adorable monster in the line. Meet Tumblebee, an super fuzzy monster with a big heart. Don’t be alarmed by his fangs or his size, Tumblebee is as sweet as they come. A kind and honest friend who’s furry body is perfect for hugging. 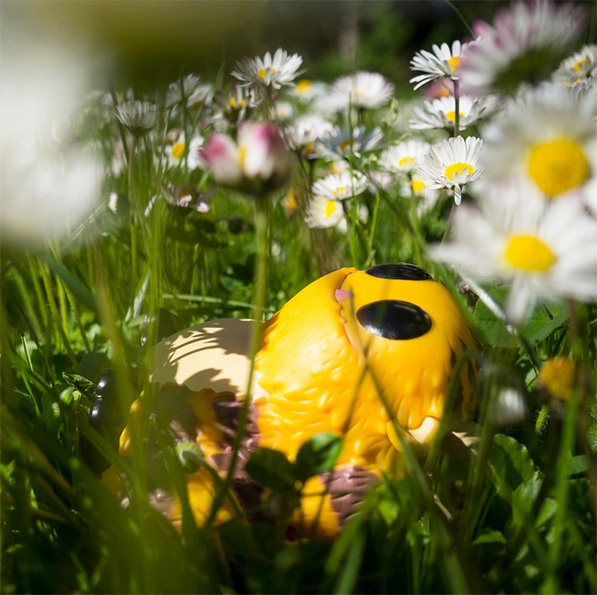 Tumblebee loves tumbling in the wildflowers and exploring the meadows of Wetmore. He’s one of the most well liked monsters in the area because every knows they can rely on him for protection, laughs, and loyalty. Tumblebee is the first POP! Monster in the new line from Funko, with lots more on the way. 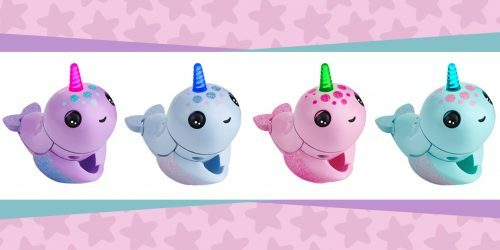 As you can see on their website, there’s at least 5 more on the way, ranging from big fluffy cuties to adorable small creatures, including Chester McFreckle, Picklez, Bugsy Wingnut, Snuggle-Tooth, and Butterhorn. Each monster appears to be inspired by the animals and insects you’d find in the forest, like deer, bunnies, bees, bats and and more. The POP! Monsters are extra special because they were all designed with love by Funko team. Every aspect of each monster from their distinct look to their fun personalities were created with Funko fans in mind. We love that Funko is starting to release original characters, and we can’t wait to see what’s next! Ready to start your collection? 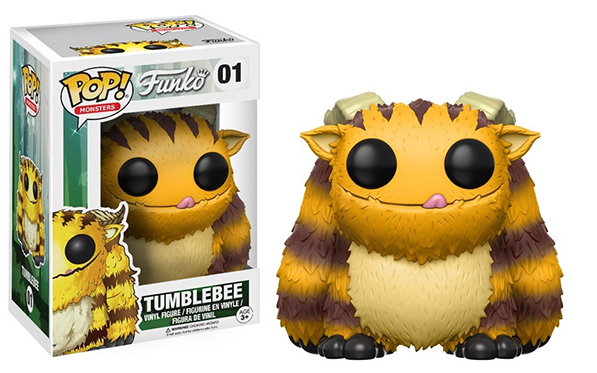 Tumblebee is now available through the Funko Shop, so grab a parent and head on over. This POP! figure costs $15.00 plus shipping) and can only be found in the Funko Shop. They’re limited to just 1 per customer, and only 5,000 will be available in total. Our advice is to grab yours sooner than later if you’re someone who’s serious about collecting. There’s no official release schedule for the rest of the POP! Monsters, you never know when they’ll appear in the shop, so you’ll have to keep a keen eye out! We’re super excited to meet the rest of the monsters, and we’ll be collecting the POP! Monster line for sure. POP! 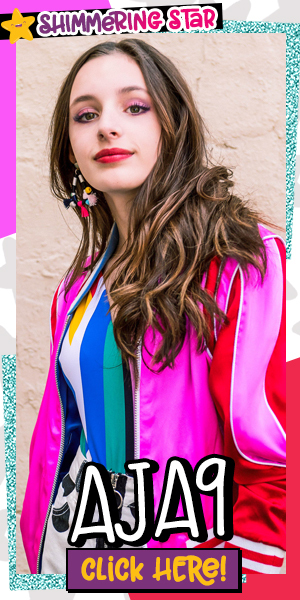 Vinyl obsessed like us? 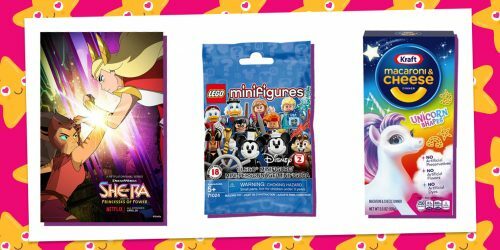 You’ll love the Funko Disney Treasures subscription box!